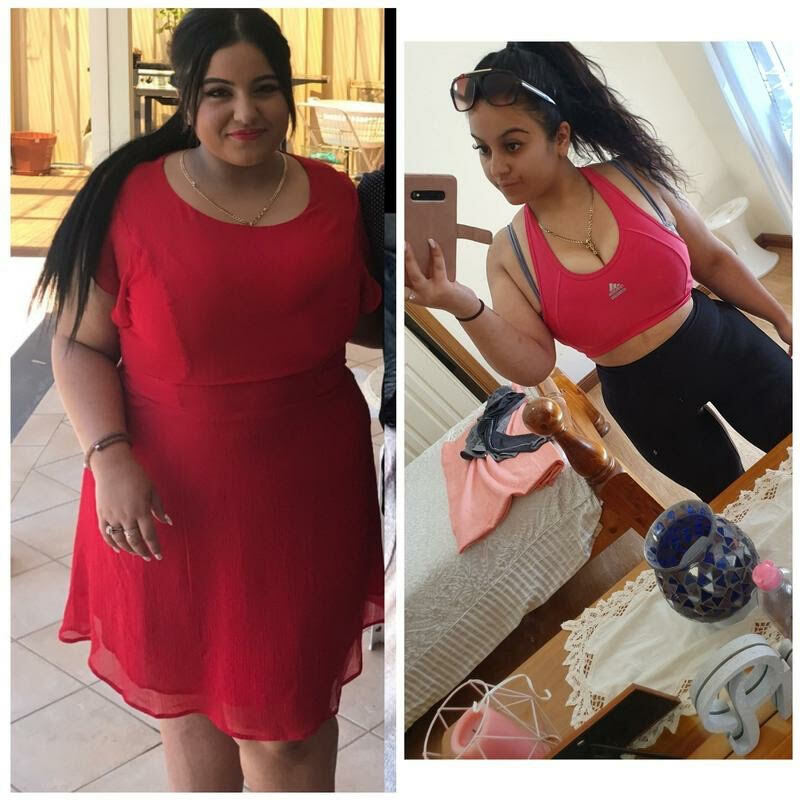 Kayla Lost 20kgs in 12 weeks! The team from Vita health and Fitness are proud of you. Eat Eggs or Other Low-Carb Breakfast Foods. Use These Sweeteners Instead of Sugar. Ask for Veggies Instead of Potatoes or Bread at Restaurants. Download load my online practical weight loss program! Three Tips Kayla followed to help achieve results. Drink 2 litres of water! Drinking water helps boost your metabolism, cleanse your body of waste, and acts as an appetite suppressant. Also, drinking more water helps your body stop retaining water, leading you to drop those extra kg of water weight. Find a Training buddy! Start moving.. A good workout partner can also encourage you to go harder while you exercise. If you’re lifting weights together, you can keep each other focused on pushing your limits. 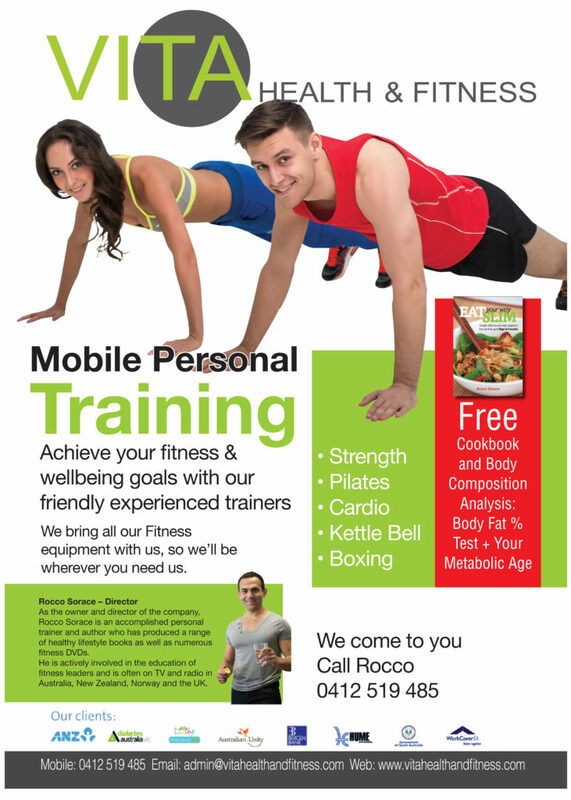 Rocco Sorace, author of the low-carb cookbook “Eat Your Way Slim”, has also created and presented several fitness DVDs such as “The Body transformation program and fitness Pilates’s mwhich allows everyone to get fit and healthy in the convenience of their home. Get instant access to my health and fitness tips in your inbox, and receive my free eBook that shows you how to Eat Your Way Slim! Privacy Guarantee: I will never share your e-mail address with anyone else. You can unsubscribe at anytime. Why drink Celery Juice in morning? How much sugar is in your breakfast? How I lost 5 kgs before my European holiday. How can we motivate ourselves to exercise daily? © Copyright 2019 · Vita Health and Fitness · All Rights Reserved.